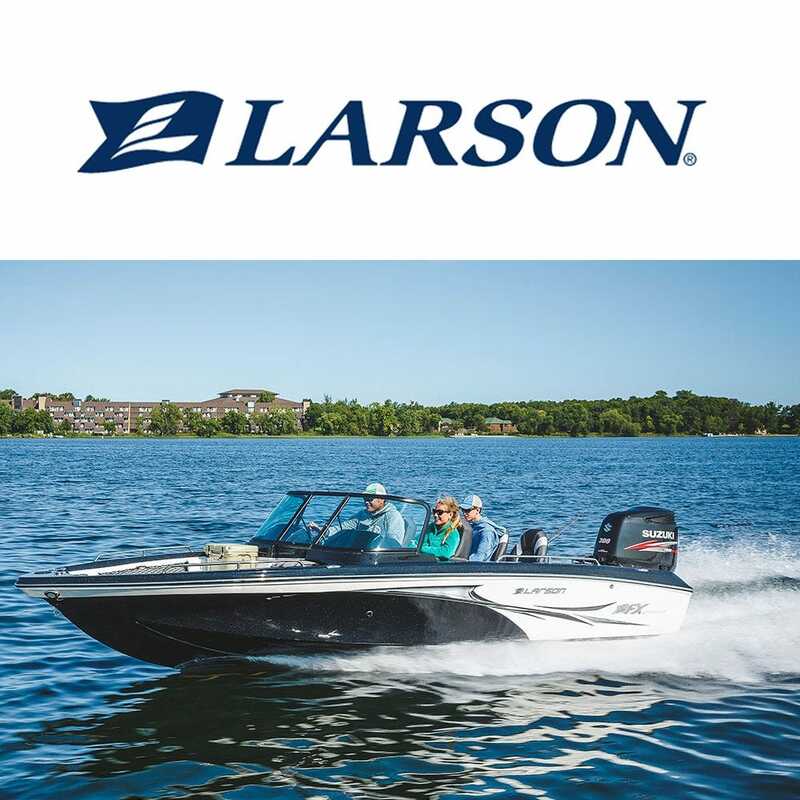 Larson boats has garnered the reputation as America’s hardest-working boat brand, pioneering virtually every facet of boat design and construction since the company’s first gas-powered outboard models were introduced in the 1920s. By the 1940s, Larson captured imaginations everywhere with stylish, modern and performance-driven designs – like the legendary Falls Flyer with an airplane-inspired cockpit and body shape. Today’s Larson boats are built with performance, safety and family enjoyment in mind, building each boat to meet the most stringent boaters standards. Outfit your boat with OEM Larson boat seats and other Larson boat replacement parts from Great Lakes Skipper's online boat parts catalog.